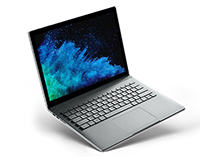 Lease the Surface Book 2 today! 1TB is the largest SSD available on the Microsoft Surface Book range and allows quicker and easier access to your files than a traditional HDD. 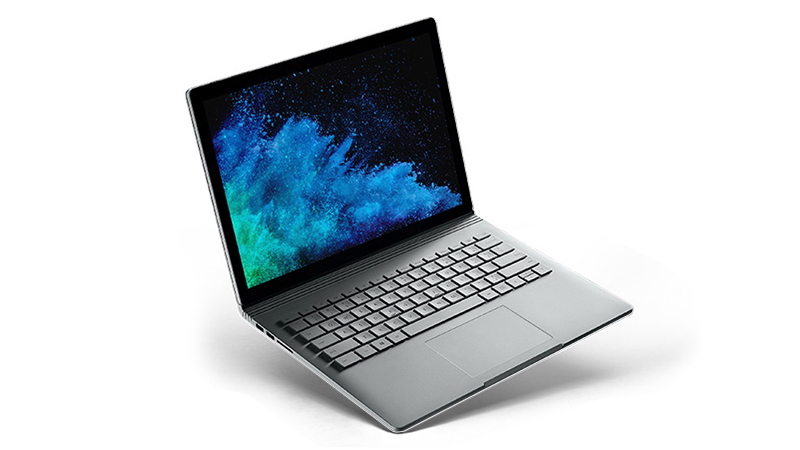 Using a Windows 10 OS ensures the Microsoft Surface Book 2 is up to date with the latest software updates from Microsoft. Lightweight and powerful, get ideas down fast with the Surface’s backlit keyboard and a display designed for touch and Surface Pen on the new, larger, 15″ screen. Lease now and enjoy a three-year warranty and technical support from Hardsoft.